Please note that when you opt for this arrangement you are entering a legally binding contract for which you will be personally liable. The instalment amount payment must be paid on or before the date specified. A late or non payment invalidates this arrangement and to continue with the course the outstanding balance must be paid within 14 days of missed date. Payments can be made by credit/debit card through PayPal, bank draft, postal order, cheque, bank transfer or cash. Each card transaction is subject to a handling fee of €5. 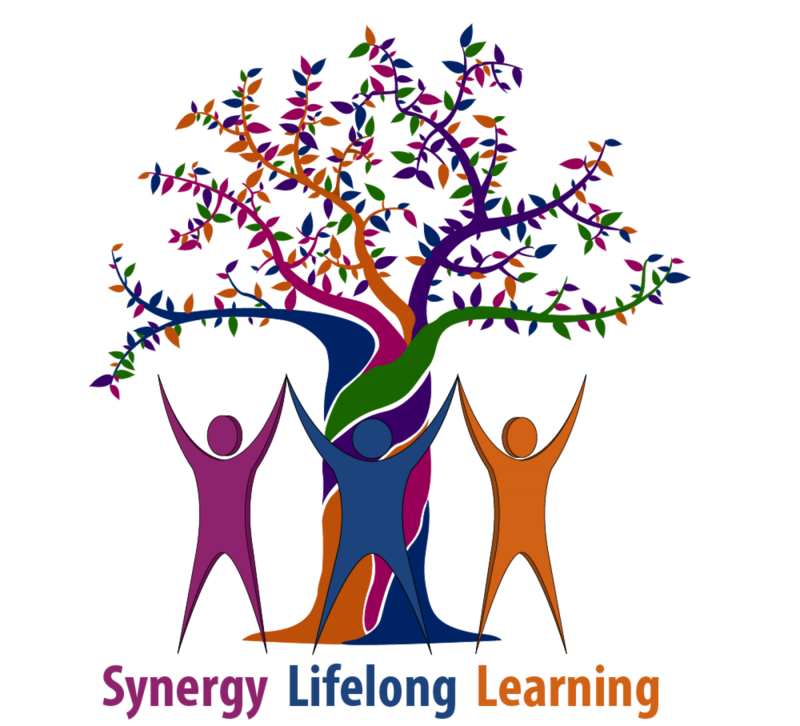 If you decide to cancel your enrolment on the course, you can do so if you confirm this by email to synergylifelonglearning@gmail.com within 10 days of paying the course deposit. However, you will lose the value of your deposit. If you decide to cancel after 10 days you may do so but you will be legally bound to pay the full outstanding balance of the course fees within 30 days.